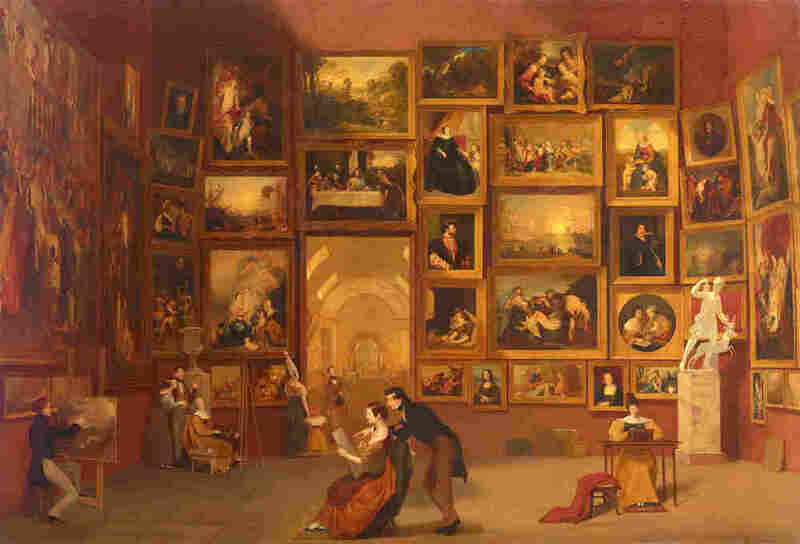 The Best Of The Louvre, On A Single Canvas Samuel Morse, best known as the inventor of the telegraph, was also an accomplished painter. His masterpiece, Gallery of the Louvre, was a composite painting of Italian Renaissance works he created as a way to bring the culture of Europe home to America. Beginning on Sunday, June 3, the National Gallery of Art in Washington, D.C., will exhibit Samuel Morse's painting Gallery of the Louvre. The American better known for inventing the telegraph and the communication code that bears his name, painted the large work — it's 6 feet tall and 9 feet wide — starting in 1831, while living in Paris. 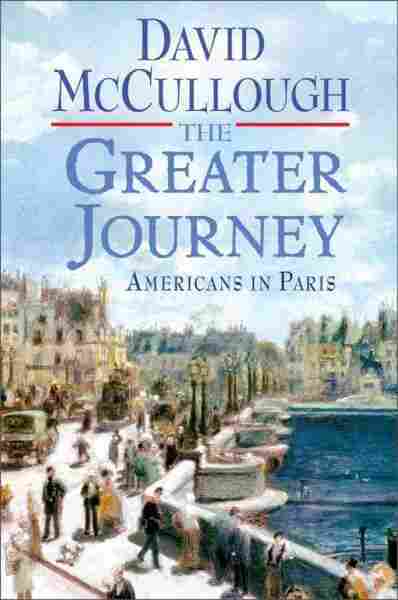 David McCullough writes about Morse and his painting in his new book, The Greater Journey: Americans in Paris. McCullough says Morse created the painting in order to show Europe's great works of art to Americans. "There were no museums here, as yet, in the 1830s, and no color representations of paintings," McCullough tells NPR's Susan Stamberg. 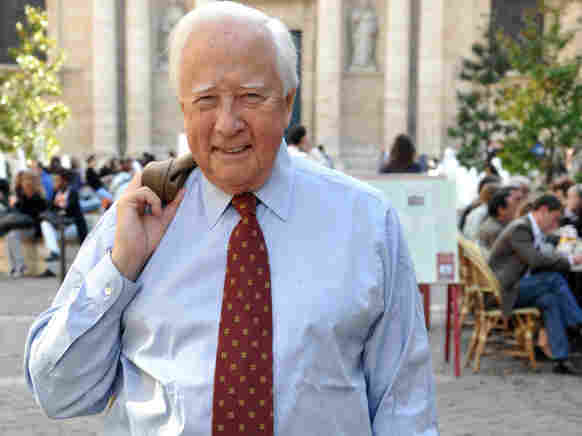 "So he was going to bring the culture of Europe — mainly the Renaissance Italian masterpieces in the Louvre collection — back to the United States for the benefit of his countrymen." In Gallery of the Louvre, Morse shows a large red-colored room, its walls hung with more than three dozen works of art. McCullough says the works themselves were all on view at the Louvre, but not in the same room. "He had to go through the entire collection of the Louvre, which was enormous, but well over a thousand paintings, and pick out those masterpieces which he thought merited the attention of his countrymen back home. So it's his pick of the Louvre masterpieces, and it includes most of the major Italian Renaissance painters. Titian and Leonardo da Vinci and Rembrandt to be sure, and others. He had to not only reduce them down to miniature size in the painting, but he had to capture the essence of their style and their genius." At the very bottom of his painted textbook, Morse faithfully copies da Vinci's Mona Lisa. "It was an extremely ambitious undertaking because many of the paintings that he was copying were hung very high up. And so he had to build a movable platform, or scaffold, that he wheeled about the galleries of the Louvre to reach his subjects. And he and the movable scaffold became a tourist attraction themselves," McCullough says with a laugh. "His ambition was very great and he felt strongly that this painting would make the mark, would make him known everywhere. And in a way, it did. It's certainly his masterpiece." Today, in Paris and elsewhere, artists are still found in museum galleries, copying famous works. McCullough says the tradition of reproducing works stated in the 17th century and was often done for wealthy people who had very valuable private collections. Morse was the first American to do such copying, but the painting itself shows just how common the practice was in Europe: Figures in his composite gallery paint reproductions of the work on the walls, just as Morse himself was doing. "One of the things that impressed Americans — Winslow Homer did an illustration, a magazine illustration — [was] how many of the students were women, and that art was not closed off to women in France," McCullough says. "And that was considered to be quite a radical and welcome change. And of course Morse is showing that very clearly in his painting." Author David McCullough won Pulitzer Prizes in 1993 and 2002 for his presidential biographies Truman and John Adams, respectively. What he's not showing is also notable. McCullough says Morse didn't include the French Romantics of the time. No Delecroix or Gericault, he only shows classics from the Italian Renaissance. The selection process alone must have taken weeks, McCullough says. And Morse was dedicated to the task. "He came every day the museum was open. As soon as it opened he was in there at work, and he stayed as long as they would allow him. He was a determined man. And he had hoped this painting was going to make his career, but also get him out of debt," McCullough says. "He was going to put it on exhibit and charge admission fees. Well, it didn't work. The crowds did not come. And then he sold it for much, much less than he ever anticipated. But years later, in the 1980s, that painting sold for over $3 million, which was the largest sum ever paid — until then — the largest sum ever paid for an American work of art." The painting was not the only contribution to culture that Morse brought to America. While he was working on Gallery of the Louvre, he was also contemplating another idea. "He came back home from Paris [carrying] in effect two treasures. One was the painting. 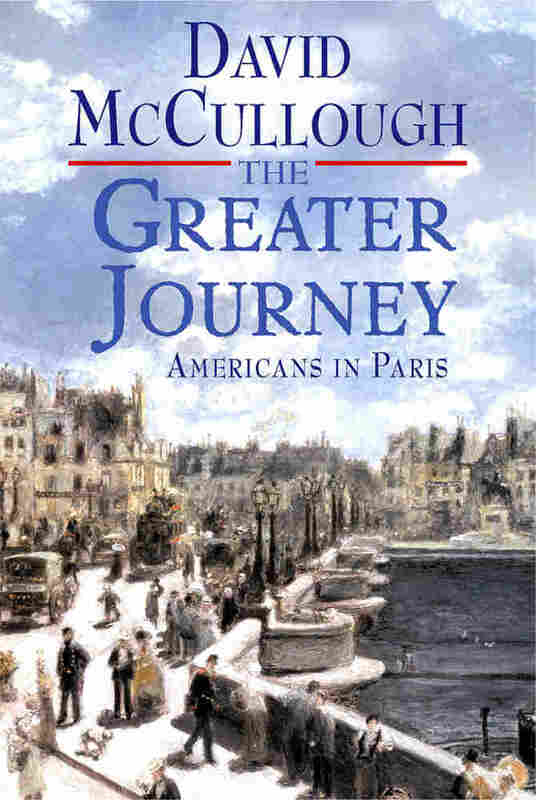 And the other was an idea he'd had because of something he'd seen while in France, and the idea was for the telegraph," McCullough says. "And when he got home he perfected the telegraph, and then he went back some years later to try and secure a French patent for the telegraph. And while he was there met [Louis] Daguerre who'd invented photography, or the daguerreotype as it was then known, and with Daguerre's permission, brought photography back to the United States. So he came home from Paris with three major contributions: the painting, the telegraph and the photography."